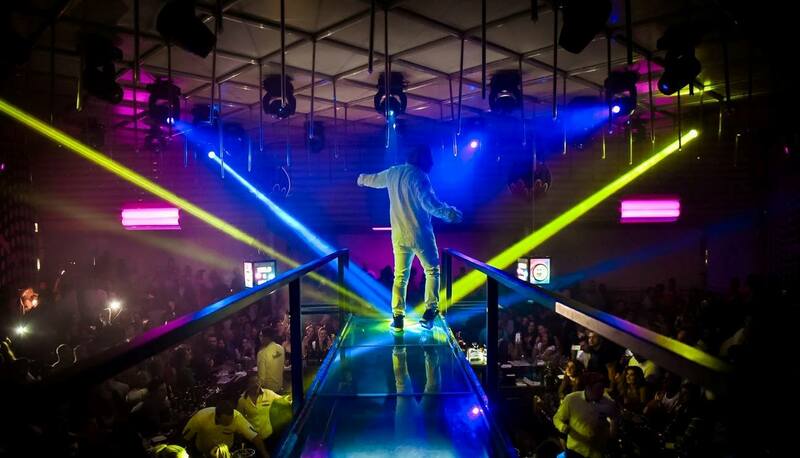 Belgrade Nightlife has two parts – summer clubs and winter venues for the best parties. Tonight, on 1. October, symbolicy is the closing night for two clubs. Closing weekend is for summer clubs – Freestyler and Shake’n’Shake. Freestyler have a great house party for tonight, and Shake’n’Shake prepared big mashup of their traditional parties – 90’s, house and r’n’b all in one in one night! Opening is again in may, next year. 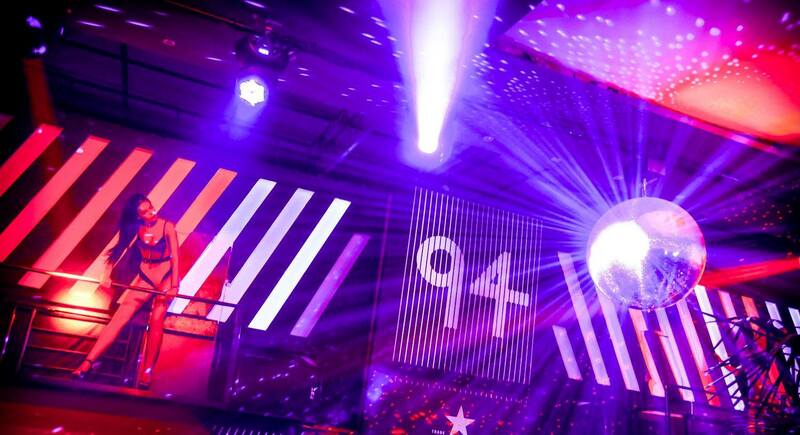 Interesting is that all summer clubs work from may till end of the september, except one – Club NinetyFour works for two weeks more, and it’s also the first which opens in summer season – opening is in april next year. 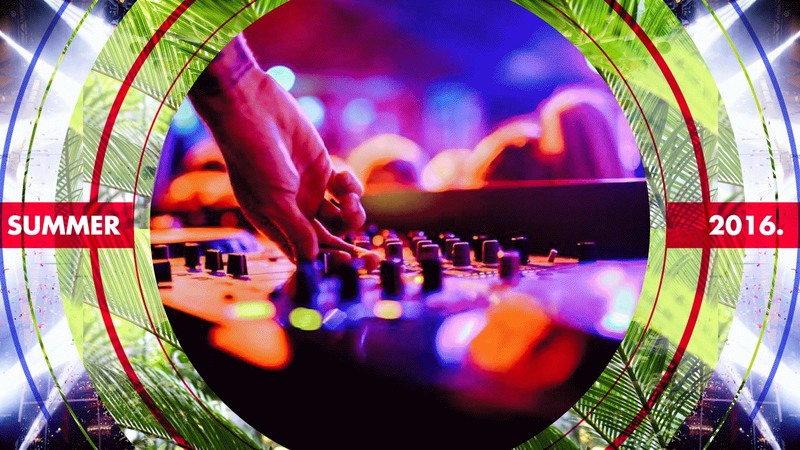 Opening for the all winter clubs is at the end of this month, but here we also have a exception – Club Mr. Stefan Braun opened two weeks ago, so in october generally you can choose winter or summer venue.